Some cooking traditions focus on artfully combining the flavors our tongue perceives. The five flavors are sweet, salty, sour, spicy, and bitter. American cuisine doesn’t emphasize bitter as much as some other cultures. We will have coffee after a meal for something bitter or dark chocolate or maybe some slightly bitter greens in our salads. 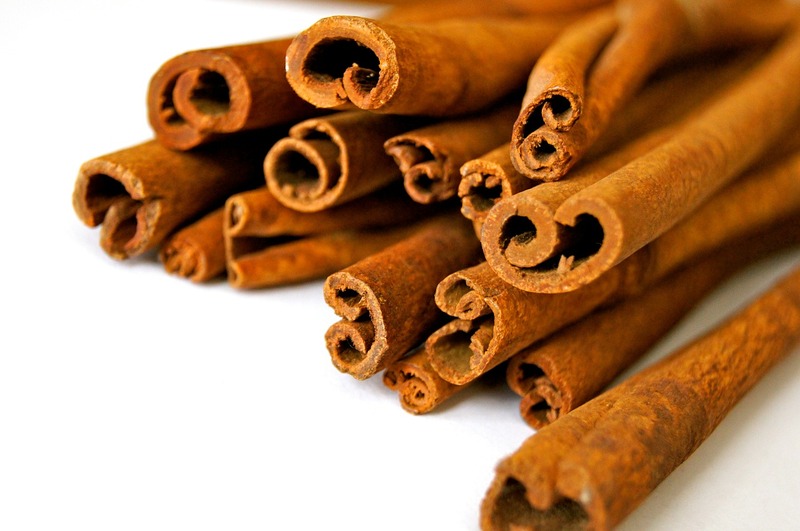 Bitter is often thought of as an undesirable flavor, but it does have significant digestive benefits. The taste of something bitter on our tongues helps shift our nervous system to rest and digest mode and away from fight or flight mode. This is extremely important for getting the most out of our food. When we taste something bitter, our bodies increase their production and release of digestive enzymes. Bitters also improve muscle tone in the digestive tract and stimulate the liver, aiding in detoxification. As I mentioned, we can add bitter tasting foods to our diet. There are also bitter herbs that are traditionally used as digestive aids. These included gentian, chamomile, yarrow, blue flag iris, and Oregon grape root. Often five to fifteen drops of one of these herbs, or a blend such as the classic Swedish Bitters, is taken with a small amount of water a few minutes before meals. Some people use these herbs instead of digestive enzymes. Bitters may also help relieve indigestion when taken after a meal, but slightly higher doses might be needed. Another classic use of bitters is for reduced appetite. So chose delicious nutritious foods and get the most out of them by ensuring you have optimal digestion. Bitters can be a great way to stimulate a sluggish digestive tract. Recently, the FDA recommended that doctors limit the amount they prescribe of acetaminophen, the active ingredient in Tylenol and some other pain reducers. They stated that taking more that 325 mg of acetaminophen per dose didn’t outweigh the added risk for damage to the liver. Liver injury has occurred in patients who took more than the prescribed amount of acetaminophen in 24 hours, took more than one product containing acetaminophen, or drank alcohol while taking acetaminophen. The harm to the liver by acetaminophen is greatly increased by alcohol, which slows down the rate that the liver can neutralize acetaminophen. Since this is just one of the many negative reports about acetaminophen in recent years, it is time we looked for alternative to help us manage without acetaminophen or reduce the amount that is needed. We can’t necessarily take a combination of acetaminophen and non steroidal anti-inflammatory drugs (NSAIDs) like aspirin or ibuprofen, as these medications also slow down the detoxification of acetaminophen by the liver. The two main actions of acetaminophen are to help reduce fever and pain. Some natural alternative to help reduce fevers are herbs like white willow, gotu kola, and to some a milder extent, peppermint. Additionally, we can choose herbs that induce sweating and in turn can help break a fever. These herbs are ginger, yarrow, chamomile, and hyssop. For fevers related to the flu, homeopathic remedies like belladonna, gelsemium, and oscillococcinum may also be useful. To help reduce pain naturally, there are many herbs and supplements that can be used without the harmful side effects of acetaminophen. One of my favorite supplements for pain is MSM, methylsulfonylmethane. MSM is anti-inflammatory and safe to use in large amounts. Turmeric and its active constituent curcumin is probably one of the most popular supplements for reducing inflammation and therefore pain. These are sometimes paired with DL-phenylalanine, an amino acid that supports the production of endorphins. Endorphins are the chemicals our bodies produce naturally to reduce pain and improve mood. 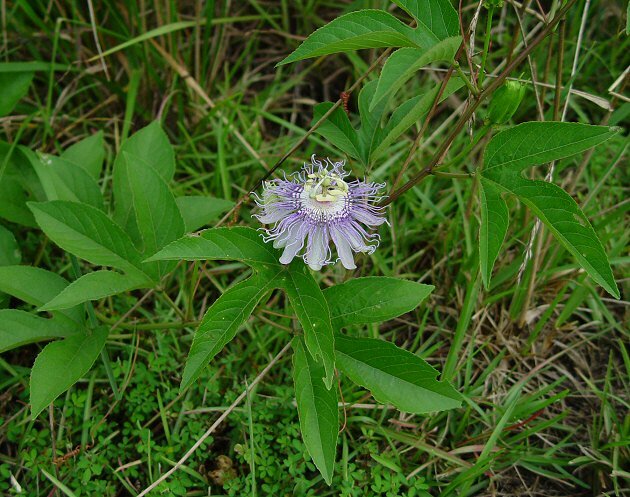 Other herbs for pain include kava kava, valerian, California poppy, passionflower, and white willow. All of these herbs are centrally acting like acetaminophen, which means they work on the brain to slow the transmission of pain signals from the body. Dr. Oz has also recently popularized the herb Corydalis, which has this same type of action. If natural options like these are enough to sufficiently reduce pain and moderate amounts of acetaminophen containing medications are still needed, make sure you have sufficient amounts of these nutrients that are necessary for acetaminophen breakdown: riboflavin, glutathione, selenium, zinc, and molybdenum. Coenzyme Q10 is an important supplement that can benefit numerous conditions, especially heart disease. CoQ10, as it is often called, supports energy production in our cells and works as an antioxidant to protect our cells from damage. These roles are important for heart health because the heart needs a lot of energy. In addition, the ability of CoQ10 to prevent the oxidation of cholesterol may help protect us from atherosclerosis. CoQ10 is also used to reduce fatigue in patients with fibromyalgia. It can help protect the kidneys and liver. One month of CoQ10 supplementation was even shown to reduce symptoms of dry mouth, probably by improving the functioning of the salivary glands. CoQ10 is even thought to reduce some of the symptoms of old age. In a study with middle-aged mice, those who had received regular CoQ10 showed reduced signs of aging and improved activity levels. So where does ubiquinol fit into this picture? There are actually two forms of CoQ10, known as ubiquinone and ubiquinol. Most CoQ10 is ubiquinone, the oxidized form of the molecule, while ubiquinol is the reduced form. This means that ubiquinol is the form of CoQ10 that is ready to neutralize antioxidants. Even more important is that ubiquinol can be up to 3 times more absorbable than the standard ubiquinone form. This varies because our body seem to change how much it absorbs based on how much CoQ10 we need. For instance, people with congestive heart failure usually need more CoQ10. In a recent study among this patient group, taking an average of 450 mg of ubiquinone resulted in blood levels of CoQ10 around 1.6 micrograms per milliliter, but when they switched to an average of 580 mg of ubiquinol, their blood levels jumped to 6.5 micrograms per milliliter. Even more importantly, the switch to ubiquinol resulted in improvements in their symptoms. So even though ubiquinol is more expensive than the standard forms of CoQ10, you can get more for your money by buying this more absorbable form. Yellow dock root is a great addition to a New Year’s detoxification plan by working gently to stimulate multiple organs involved in getting rid of toxins. Yellow dock is a mild acting laxative herb that can help with constipation or making sure the bowels are functioning well for the elimination of toxins. It is also a liver tonic herb, which helps improve vital liver functions such as neutralizing toxins. Yellow dock additionally promotes the release of bile from the gallbladder. Bile both improves the digestion of fats and carries toxins from the liver to the intestines for elimination from the body. Finally, yellow dock as a lymphatic cleanser further aids in detoxification of the tissues. 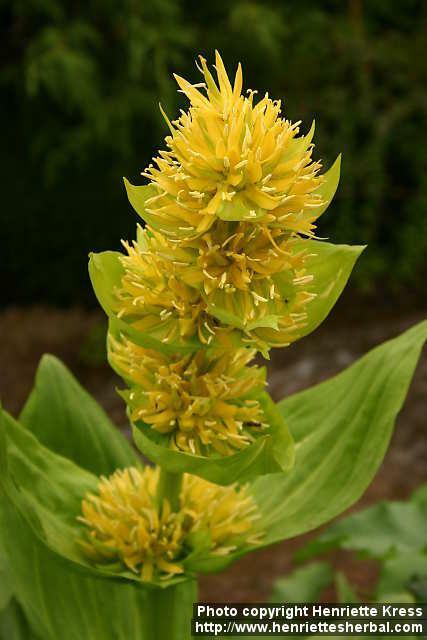 Yellow dock is particularly recommended for chronic skin issues like acne, eczema, or psoriasis, as these conditions may be reflected insufficient eliminations of toxins. 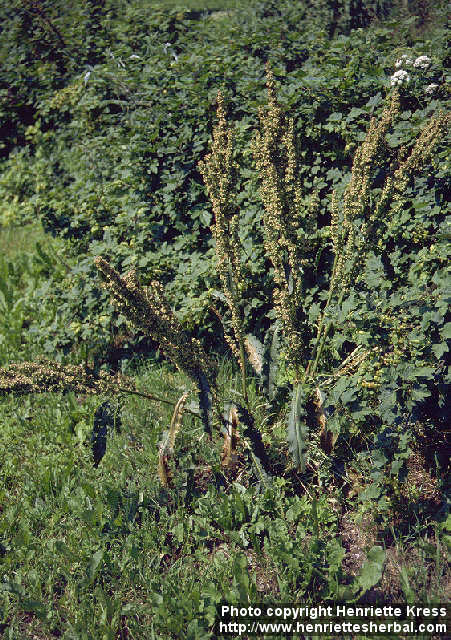 Yellow dock is also considered to be a blood-building herb. 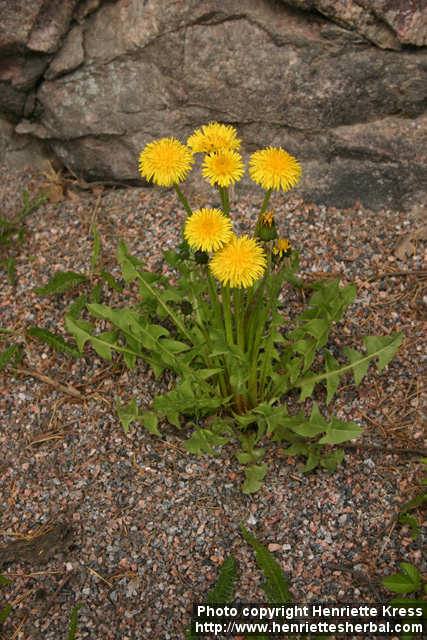 The root is rich in minerals including iron, and yellow dock is said to aid in the absorption and utilization of iron. This could be due to its ability to stimulate digestion and its vitamin C content, which improves iron absorption. Yellow dock can be purchased by itself or this gentle cleansing herb is a popular addition to detoxification formulas. So whether you want to clean the body or clear the skin, search out yellow dock.